The most common symptom of refractive errors is blurred vision. Other symptoms may include double vision, headaches, haziness, eye strain and glare. Refractive errors can be corrected by wearing spectacles or contact lenses or undergoing refractive surgery. However wearing spectacles is the simplest and safest way. Spectacles with one power throughout the lenses for either far or near vision. Spectacles with two distinct optical powers; upper part for far vision and lower part for near vision. Spectacles with continuous transition power, the upper part of the glass is used for far vision down to the lower part of the glass used for intermediate and near vision. 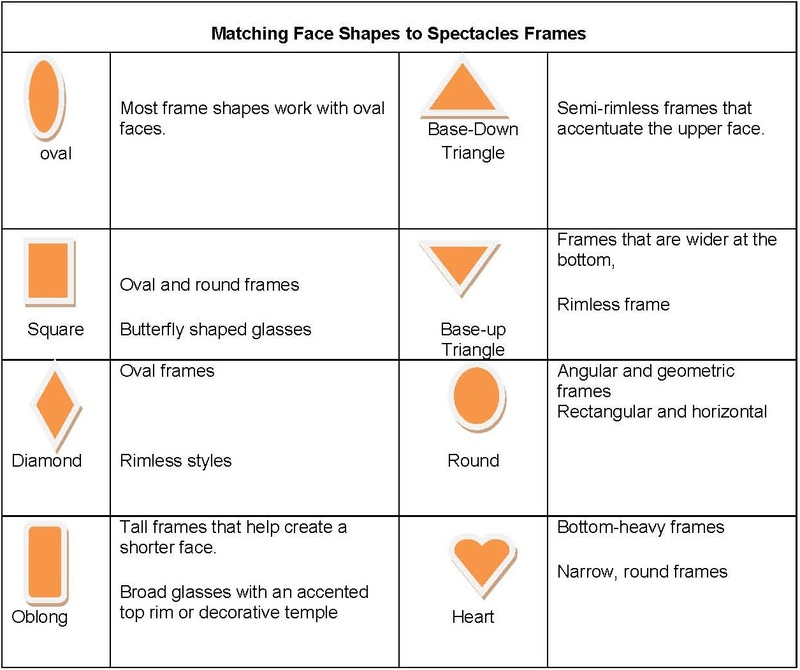 Try to match the shape of spectacles frame to your face. 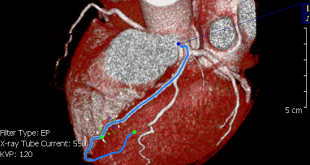 Make sure that you are not allergic to the material used. Think about the purpose of your spectacles. You may want to consider your skin colour to match the spectacles frame colour. Treat the underlying causes (such as Diabetic Mellitus and ocular diseases). Only healthy eyes will achieve perfect vision. 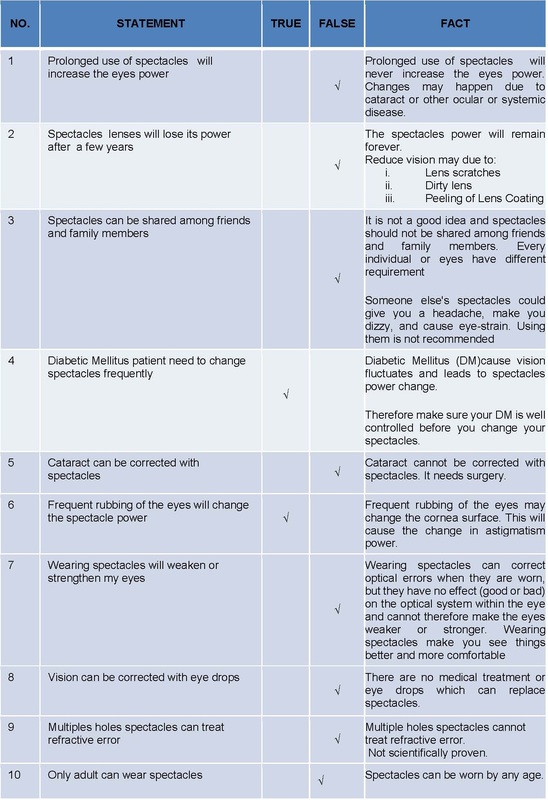 If you have cataract, you may have to undergo surgery first before buying or changing to new spectacles. Spectacles have helped manypeople regain their normal eyesights. 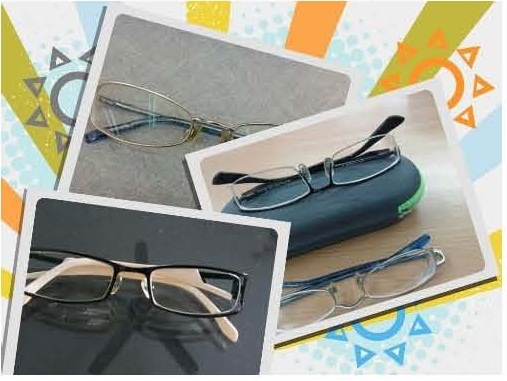 They are available in various shapes and sizes to suit people’s different needs and fancy so that they experience wearing spectacles comfortably and satisfactorily. Go for regular check-ups at least once a year, don’t wait until your vision is poor or start experience headaches. Get thinner and flatter lenses if your spectacle power is high. Don’t wear other person’s spectacles. Opt for tinted or coating lenses if you want to reduce glare. Avoid using inappropriate spectacles because it can cause headache especially for bifocals users. Bifocal users often tilt their necks and heads up to see through the bottom of their glasses. Both of these actions can result in neck aches and backaches. Turn on lights when you are reading especially for older people. To improve the quality of daily activities. Do not leave your spectacles inside your vehicles or under hot sun. Clean your spectacles with special solutions. Wipe the lenses with special cloths that came with new spectaclesbut not wipe them with your shirt or scarf in order to avoid scratches to the lenses. Always put spectacles in its casing when not being used. Do not put spectacles in handbag as it can get scratched quite easily. Take good care of your spectacles. Make sure it is clean, scratch free and in adjustment.